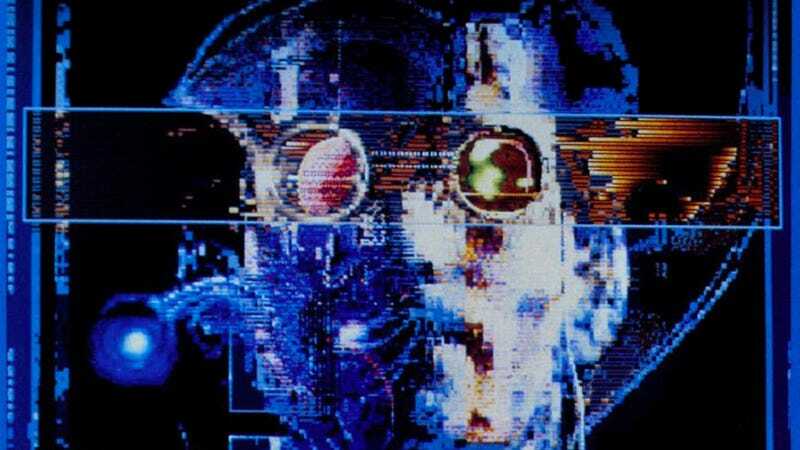 For years, fans of William Gibson’s iconic science fiction novel Neuromancer have patiently waited as multiple attempts at making a film adaptation have come and gone. Well, now there’s another one, and it has the director of Deadpool attached. Tim Miller, who made the first Deadpool and then famously left its sequel, is on board to helm an adaptation of the 1984 cyberpunk novel, according to Deadline. No writer has signed on yet, but that’s fine, because the plan is for Miller to make a Terminator movie with James Cameron first, then move on to Neuromancer. Gibson’s story, about a futuristic hacker on a secret mission against an advanced artificial intelligence, has been through the Hollywood wringer. In 2007, Joseph Kahn (Torque) was attached. Later, Vicenzo Natali (Cube) was going to direct. And it goes back much further than that, even. Miller is just the latest name, but he comes with a lot of hype after Deadpool and with his own personal VFX studio, Blur, in tow. Simon Kinberg, who worked with Miller on Deadpool and is directing the new X-Men movie, will produce. Again, this project is still in the early stages so there’s still every chance it will go the way of the Kahn and Natali versions of the film (which is to say, nowhere). But for fans of the book, it’s nice to hear that there’s life in it once again. Has the Neuromancer adaptation found two major stars for its most important roles?